MissKathryn's MissTakes: Wedding Fayre "For a Friend"
Twitter competitions, if you hadn't noticed, are something of a hobby of mine! I regularly just hit that RT button, follow the account and think nothing of it! My good friend is getting married in December (more posts on that to come, I mean, I what do I WEAR??? ), and so when I saw two tickets for a local wedding fayre up for grabs, a little RT and follow action later, done. I only went and won them didn't I! So that is how Jax and I headed to the Metro Arena one cold January day. And I accidentally planned my wedding. I know, I know, I need a partner to marry first, but bear with me!! 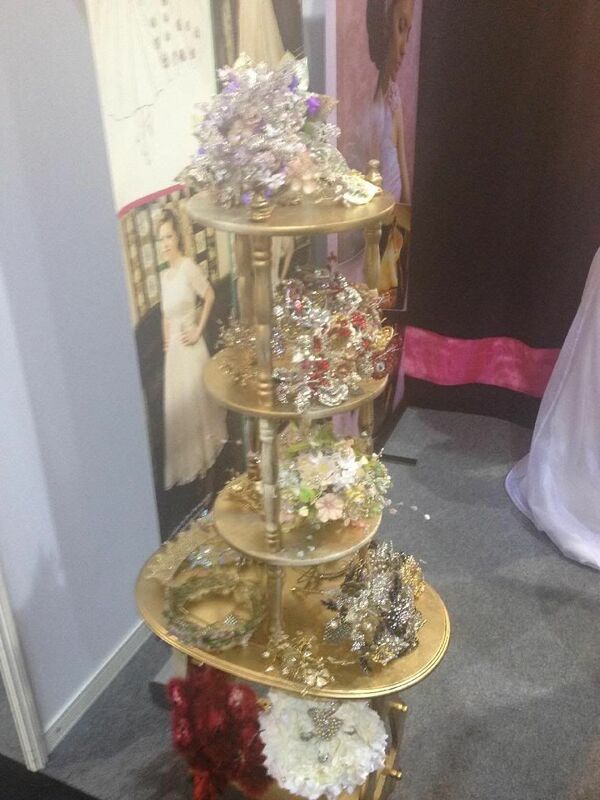 Most stalls (rightly so) had samples of dresses, bouquets, table decorations, photo booths, ice cream carts... the list goes on! 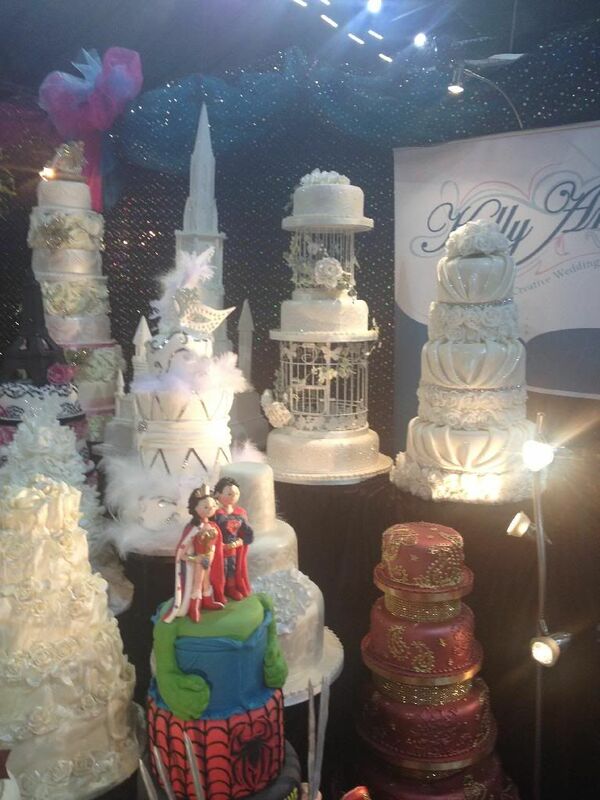 These cakes though! Works of art! 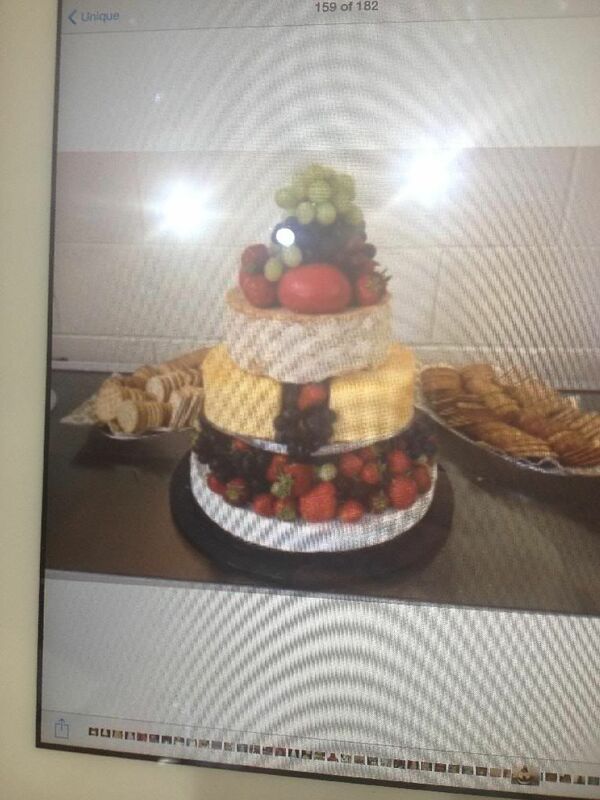 A wedding cake of CHEESE! 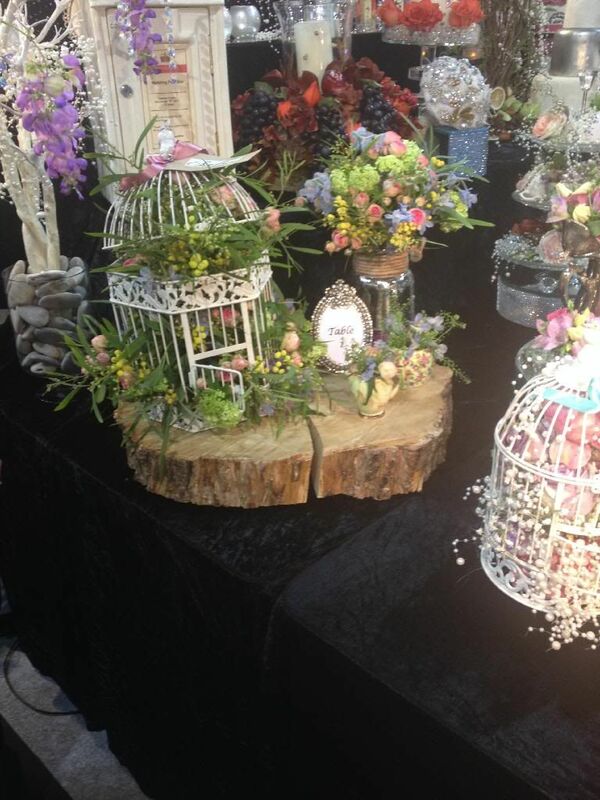 But this is the one I would have to have - the bird cage cake! To tie in with my bird cage table decorations! But my dress! Oh, I've had it pictured in my head for a number of years now, and I honestly never expected to see my dress at a wedding fayre! That was until I came across the House of Mooshki stall, and saw the spotted dress with the sweetheart neckline. It was basically taken out of my imagination and put in dress form! One thing I've not mentioned, is venue. But as my Mam has already picked my venue(s), there was no point in me falling in love with somewhere new. If I hadn't had this sorted though, I'm sure the team here could have helped me find the right place, they’re a wedding directory site with a list of wedding venues! 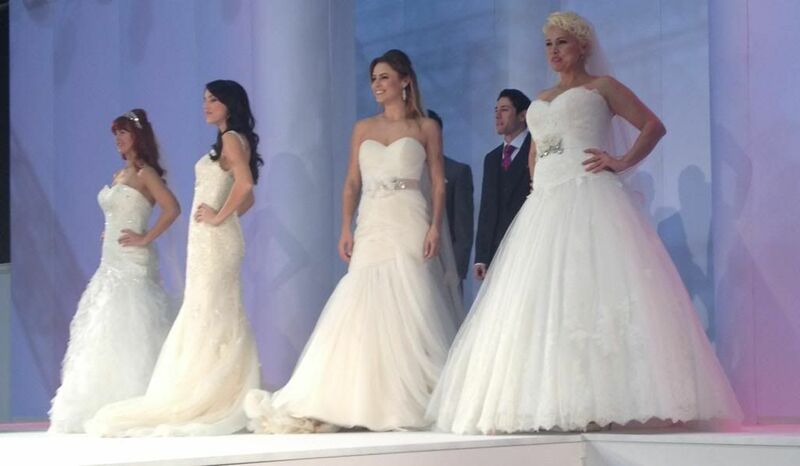 While we were waiting for the catwalk to start, we were treated to a talk from Michelle Paradise, Bridal Coach, who was presenting on different topics throughout the weekend. We were there when she was talking about body shapes and the best dress for you. Now, I've explained my thoughts on body shape here, but I get that brides, wanting the perfect day, would want the perfect dress for their shape. Michelle explained her different shapes, the tube, the triangle, the inverted triangle, the hourglasses, and the round. She offered advise and ideas on how to enhance and flatter. There was a little bit of audience participation, and I was the outspoken one who knew my shape, the outspoken one that was an hourglass with a bit of triangle thrown in. Nothing new there then! The catwalk was a surprise and a half! Although there wasn't much difference for the suits available for the grooms, the dresses being showcased on the different sized models were varied in style and colour! All in all, going to Wedding Fayre is not always about being the bride, but being inspired and having a giggle! The stand out moment mind was getting dating tips from the lovely team at Alnwick Garden! Oh my god. 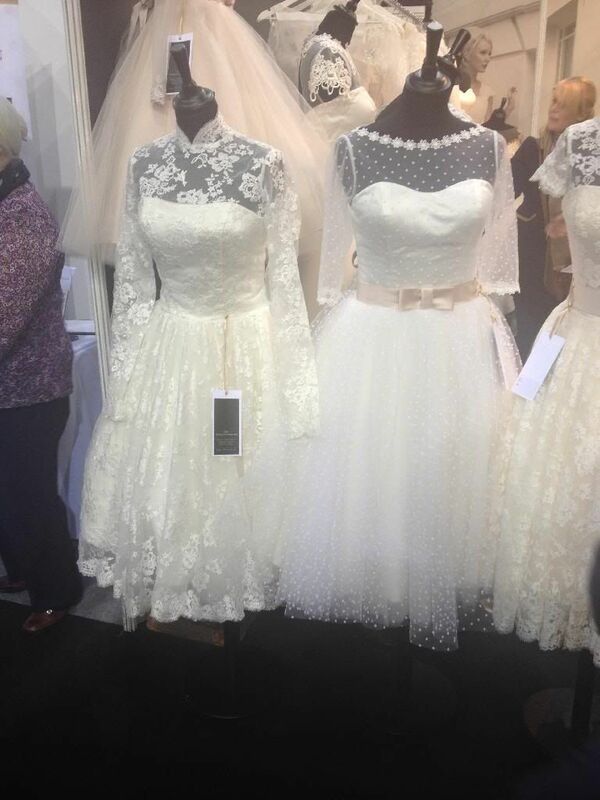 The knee length wedding dress with the dotted top, that's mine!! Absolutely perfect!